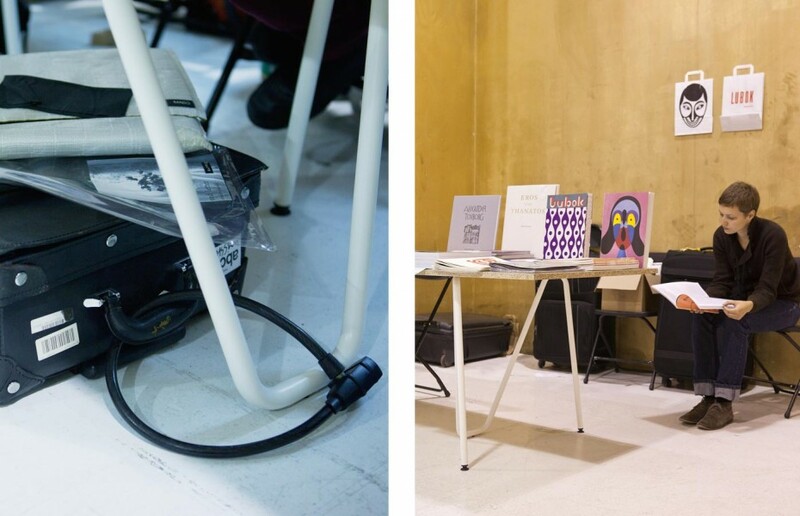 For this year’s MISS READ Art Book Fair, L&Z has been commissioned with providing Sinus trestle tables for the presentation area. MISS READ 2013 begins on September 19, 2014. 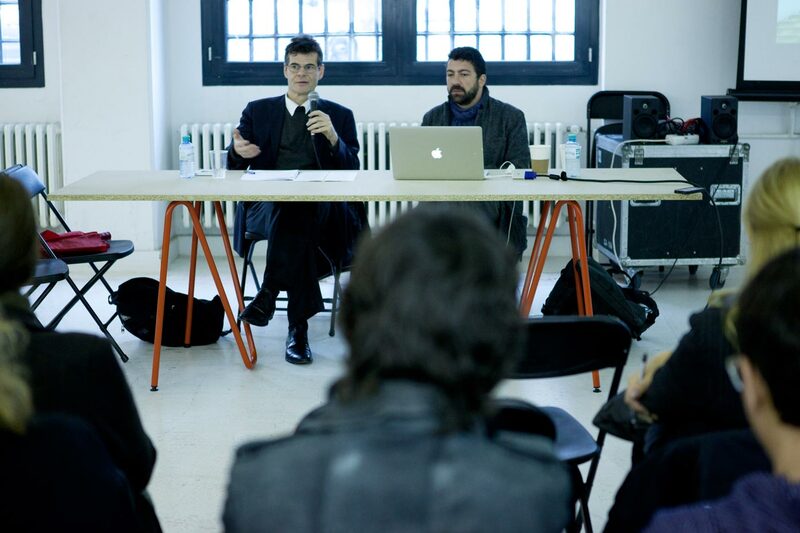 For the fifth time, it unites the most important protagonists of art book publishing. 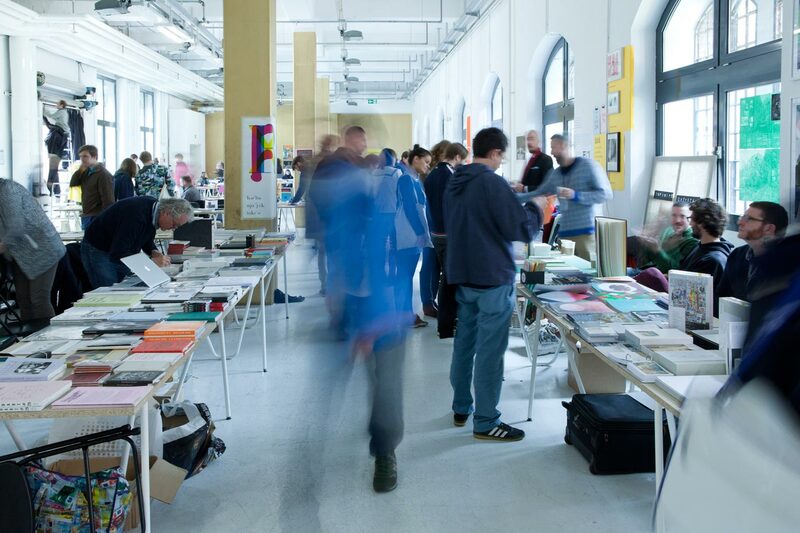 In addition to some 100 international exhibitors, a series of talks, panel discussions and presentations will explore the cutting edge of art publishing today. 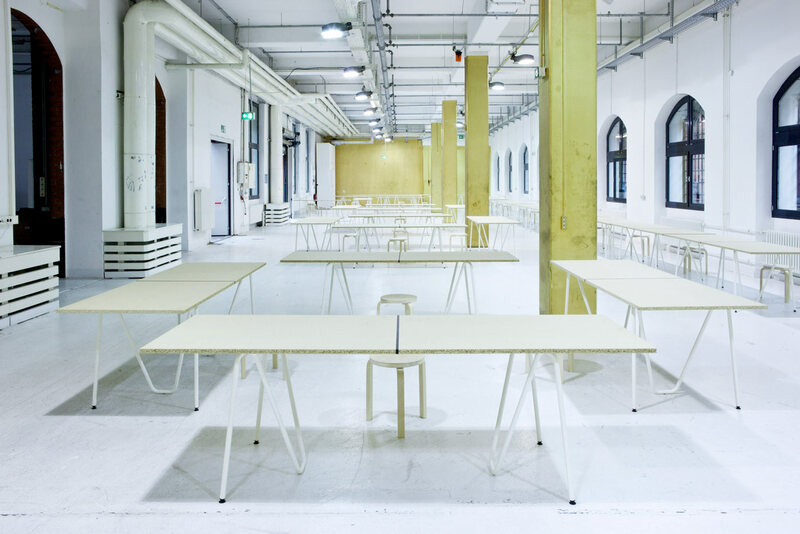 MISS READ will be hosted by abc – art berlin contemporary for the second year, after having been hosted by the KW Institute for Contemporary Art for the previous three years.